This Fern-leaf Beech is a majestic tree that has fine dark green, deeply serrated leaves. The leaves are retained until fairly late in autumn, when they turn golden brown before falling. 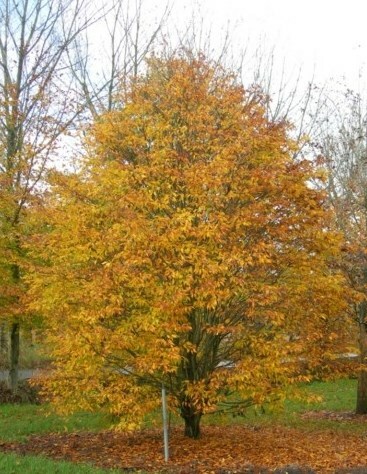 Fagus sylvatica Aspleniifolia won the RHS Award of Garden Merit in 2002. Like all Beech, this tree prefers to be planted on a fertile, well-drained soil.